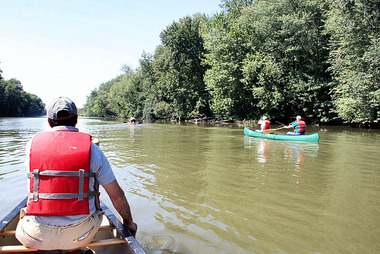 May 28: Birding and Boating around Howland’s Island – Join up with friends from the Montezuma Audubon Center for a relaxing canoe/kayak paddle to explore the Seneca River around Howland’s Island. This is a wonderful opportunity to explore the largest population of breeding Cerulean Warblers in NYS. Bring your own canoe/kayak or rent a boat from us. Fee: $10/child with-out rental, $15/adult with-out rental, $25/solo kayak rental, $40/canoe rental (maximum 2 adults plus 1 child). 1pm to 4pm.